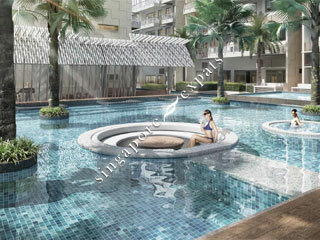 Whitehaven @ Pasir Panjang is a freehold residential development consisting of 5-storey 42 units. It has a mix of 1 bedroom to 4 bedrooms apartments, the habitat is brilliantly mapped out in the western location near to Central Business District(CBD) and Integrated Resorts(IR). 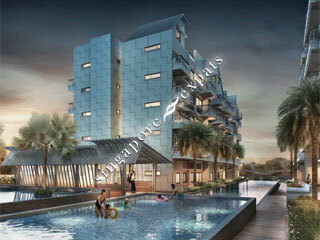 All ground floor unit comes with high ceiling of 4.3m, completed with furniture platform for more use of space. You can also indulge in a 4 bedroom dual key to enjoy the comfort and revenue of owning two homes with a single purchase. You can live in harmony with other family members without compromising on privacy, or rent out the other unit to enjoy investment returns. The penthouses range from 2 and 3 bedrooms with jacuzzi, BBQ pit, pavilion and 3.3m ceiling height, and 4 bedroom with dipping pool, BBQ pit and attic with bedroom. The luxurious 4 bedroom penthouse are also generously enhanced with 3.3m ceiling height on lower level and 4.7m on the upper level. 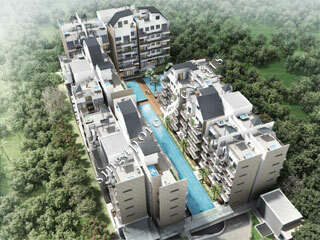 Whitehaven @ Pasir Panjang presents an uninterrupted retreat from city bustle without neglecting urban convenience. 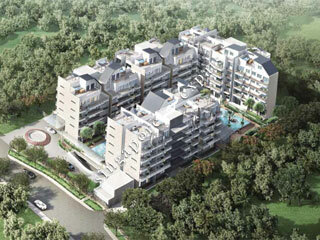 The development is situated minutes from Haw Par Villa MRT station (CCL), with easy access to expressways and also a bus stop right in front. In the vicinity are well-known eateries along Lower Kent Ridge and Pasir Panjang Road. Recreational amenities are aplenty at nearby West Coast Park, Kent Ridge Park and West Coast Plaza. Chic entertainment destinations such as VivoCity and Sentosa are just a short 10 mins drive away.